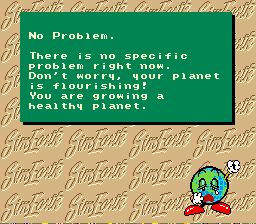 SimEarth: The Living Planet is ambitious, but lacks the kind of grounding that made the previous game in the series so approachable. It’s easy for anyone to wrap their mind about SimCity. You’ve seen a city, and even if you don’t understand the particulars about urban planning or reasonable taxation you can grok enough to figure out the basics. Put some roads down, build a power plant, place some building zones, boom. Your city is growing. I do that, and the game tells me that everything is hunky-dory and everything is great. So what do I do now? The scope in SimEarth is too big to answer that question without help, and the clunky menu system takes the fun out of any attempt to experiment. That’s great and all, but give me something to do! Any push in the right direction would help! 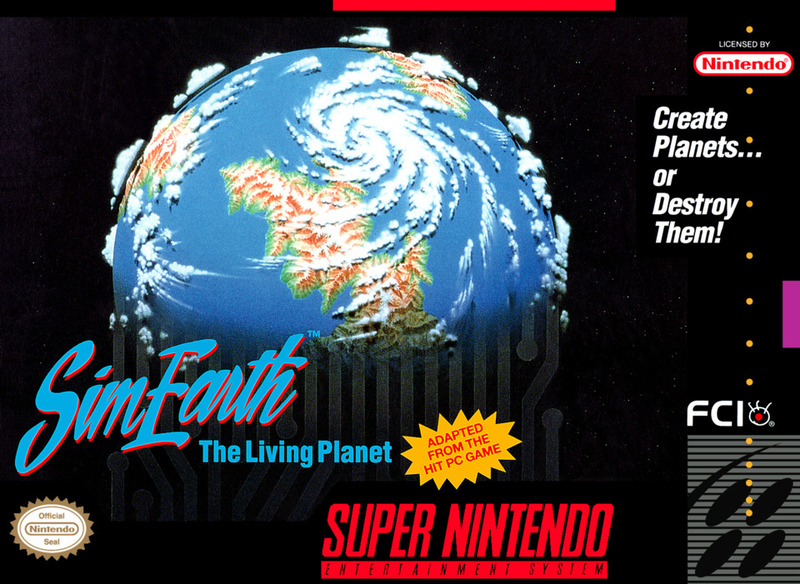 SimEarth: The Living Planet revels in wasting time in the most boring and abstract ways possible. What a disappointment. Stick with SimCity instead. Next time: Taking a few days off! Next game will be Sonic Blast Man! Your advisor gives you a task. Always wanted to play this because of my love for SimCity. Looks like I wasn’t missing much. And why are you taking so many days off ya bum? Real life stuff has been getting in the way, sadly. I’ve had a very busy few weeks! The game was very well-received when it came out (which admittedly was long ago), but maybe it’s just not for everyone. I haven’t played it myself. Something of this scope on a Super Nintendo cart would have been really eye opening back then, I think. Plus, people buying the game in 1993 would have had the manual, which could have helped!